The Broadband Radar™ is an FMCW-Radar for maritime use. It provides an amazing target resolution at short (1/32 nmi ≈ 50 m) and long range (up to 36 nmi ≈ 45 km). It transmits very low power (10 times less energy than an average cell phone) This makes this system ideally suited for sailboats and other vessels with limited power. The Broadband Radar™ sends a continuous transmission wave with linear increasing frequency (hence the term Broadband). The wave retains its frequency as it travels out and reflects back from any objects. Meanwhile, the transmitter continues to output an increasing frequency. The difference between the currently transmitted and received frequencies, coupled with the known rate of frequency increase, is the basis for precisely calculating a "time of flight" and target distance. Since FMCW constantly builds up radar return energy (vs. a single pulse), this system provides target detection superior to pulse radars while transmitting at far lower energy levels. 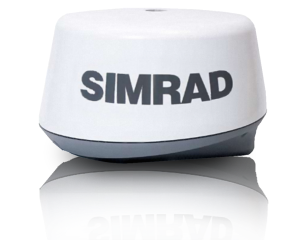 Broadband Radar™ is a discontinued product now. 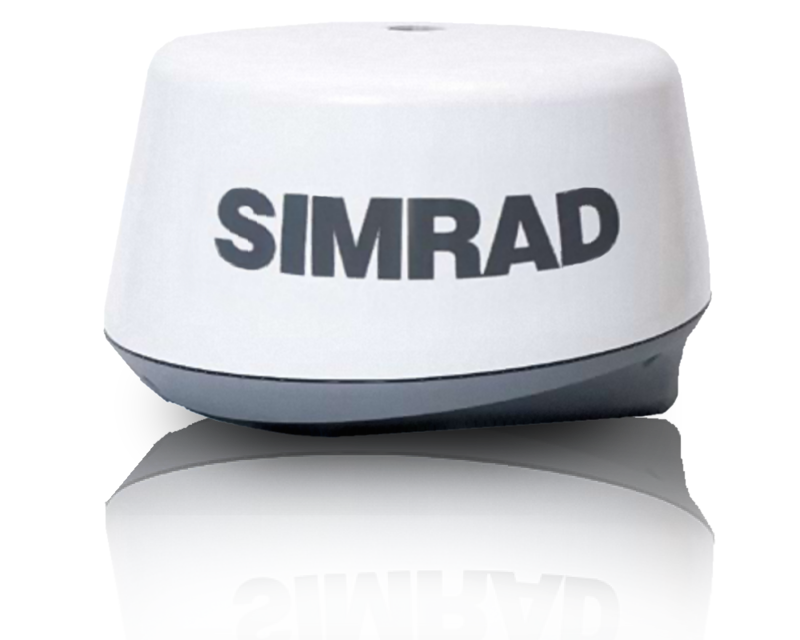 The successors are the Simrad 3G radar using the same technology, and Simrad 4G using a beam sharpening technology.